Our project’s greatest challenge has been to implement technical solutions that are simple, high-performing and ensuring low power consumption. We have been developing the responses to making the healthy and enjoyable accommodation of the higher comfort expected by the clients. The solutions elaborated have resulted from our technical and design competences, considering the phenomena of the atmospheric pressure and acoustic variations, and using the materials and the engines of the new generation. Mastering the principles of atmospheric pressure variations has been crucial, as deviation from the normal conditions we live in may cause discomfort at the eardrum and middle ear or affect our vestibular system. Prevent humidity throughout the season. 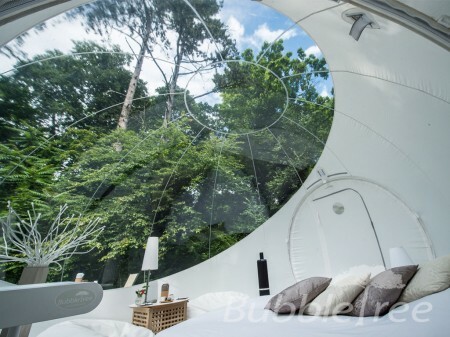 The noiseless ventilation system is placed in soundproof boxes up to 6m away from the Bubble. It also purifies the air supplied. Mosquitoes, dust, pollen, allergens and cars emissions are blocked by the particulate filters. Thus, our Bubbles are among the few temporary accommodation solutions using canvas that ensure healthy environment protected from development of bacteria. Our Bubbles are conceived and made in France using the technology that ensures the top quality. The materials used pass regular controls and are certified as low-flammable. They are treated against UV and are 100% recyclable. 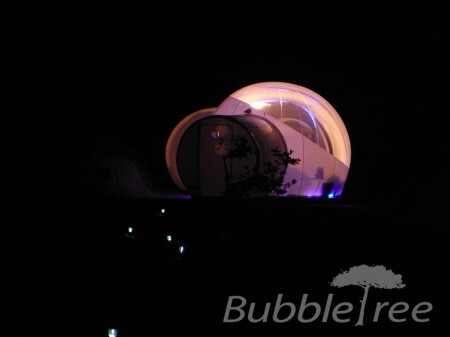 Bubble Lodges comply with the norms of accommodation of people.